Tile provides a stylish and sturdy surface to many areas in the home; from kitchen floors to shower walls. Over time, grout lines between tiles can become dingy, dull, grungy, or even moldy. When tile grout begins to look very dirty many people instinctually get out a heavy duty harsh chemical cleaner to get their grout sparkling again, especially in the presence of mold. There are safer ways to get and keep your tile grout looking fabulous that don’t include harsh chemicals or even bleach. When you have dirty grout and want to forgo using harsh chemicals in your home try these green grout cleaners instead. Hydrogen Peroxide is a natural cleaning agent that has anti-fungal and anti-bacterial properties and it is much safer than bleach. In higher concentrations it can knock out the nastiest of viruses. Purchase a spray nozzle that will fit onto the brown bottle of hydrogen peroxide. (You want to keep the hydrogen peroxide stored inside the brown bottle and in a cool and dark place, because it can lose its effectiveness when exposed to light much like essential oils.) Spray hydrogen peroxide directly onto the grout lines let it sit for about 10 minutes and then gently scrub your grout clean. Tea Tree Oil is a great tough spot treatment on grout lines, especially on moldy spots. Mix one teaspoon of tea tree oil into a cup of water in a glass spray bottle. (Glass is best as essential oils can break down plastic ones over time.) Spray the solvent on the grout and clean using a damp cloth. A great tough cleaner for grout lines, but it can be on the pricey side. The acid in the grapefruit seed extract eats away at tough grout gunk especially fungus. It can be found in most health food stores or the natural food section of the supermarket. Mix about ten drops of the extract into a cup of water in a spray bottle. Leave it on the grout for several minutes to several hours and wipe up any residue if needed. Vinegar is widely popular in many green cleaning jobs. It is a great all-purpose cleaner that you can use in a large number of other places in your home as well. The acid in vinegar helps to break down many different types of gunk and it kills bacteria as well. 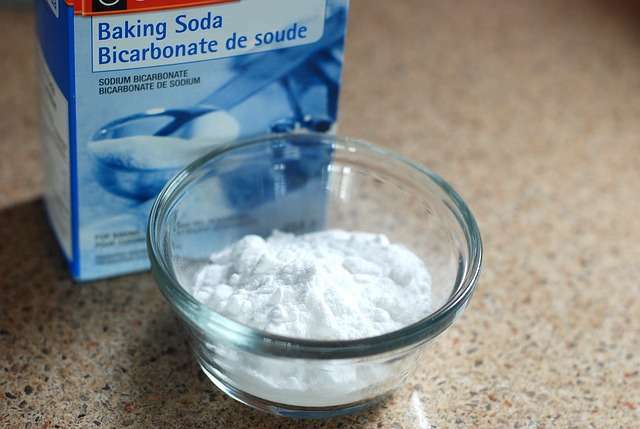 Mix equal parts of water and white distilled vinegar into a spray bottle and apply to the grout. Let it sit for several minutes to do its work then come back and gently scrub with a soft bristle brush. Important Tip: never use acid based cleaners such as grapefruit seed extract or vinegar on grout lines around natural stone tiles. Acid will ruin the finish of your natural stone. All Kleen can help get your grout lines looking like new again with a deep cleaning of your tile and grout. If you are looking for professional tile cleaning in Marysville or surrounding cities make an appointment with All Kleen.